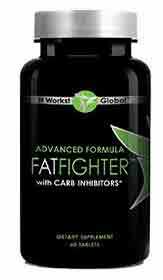 Advanced Formula FatFighter is a weight management supplement produced and distributed by IT Works. The company also markets a range of other health and fitness products including health shakes, herbal cleansing formulations, and energy boosters. IT Works is a multi-level marketing company so, although it is possible to buy directly from the company website, potential customers are encouraged to purchase via one of the company’s distributors instead. The surprising thing about the Advanced Formula FatFighter marketing material is it does not contain any claims that the product can help people to lose weight. It focuses more on the fact that the formulation contains carb inhibitors to help balance glucose levels and reduce cravings. IT Works are even telling potential customers who have a sweet tooth it’s okay to indulge every once in a while, so we have to wonder if they actually believe in the product’s ability to support weight loss or are busy trying to peddle it as a cheat pill for people who have a love of sugary food. People only lose weight when their body experiences as lack of calories that is sufficient to force it to begin burning its stores of fat to obtain the extra energy it requires. Such a shortage of calories can be encouraged by diet and exercise, but good weight loss supplements can speed things up. Although IT Works Advanced Formula Fat Fighter contains ingredients that have been added to provide protection against carb cravings, the formulation has not been designed to suppress the hunger urges that are caused through a reduction in food. First and foremost, this is a fat and carb blocker. Every gram of fat that is consumed and digested provides the body with nine calories. A gram of carbohydrate provides four. If the formulation is powerful enough to limit the amount of fat and carbohydrate the body can digest it could reduce daily calorie intake sufficiently to improve any results that were already being achieved via diet and exercise. 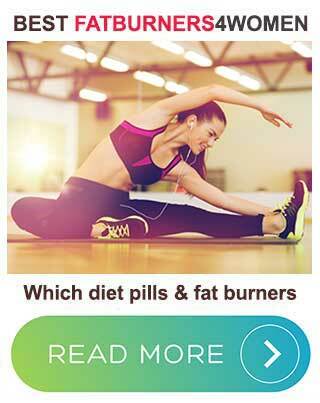 However, IT Works does not even suggest using the product alongside diet and exercise. Nor do they provide much information about what the ingredients are likely to do. Two tablets should be consumed up to 60 minutes after the largest meal of the day or after a high fat snack. It’s recommended that users also drink at least eight glasses of water per day. NeOpuntia (500mg): A branded nopal extract. Scientific study shows nopal has the ability to bind with dietary fat and prevent it from being digested. The ingredient is also highly respected for its ability to suppress hunger. Chromium (150mcg): A mineral that is used in diet pills because it prevents the blood sugar spikes and subsequent insulin secretion that can cause blood sugar levels to drop low enough to trigger cravings for high-carb food. 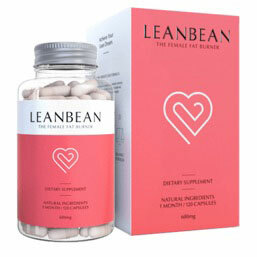 White kidney Bean Extract: Carbohydrate is broken down by a the digestive enzyme alpha-amylase. Research shows white kidney bean extract (Phaseolus vulgaris) stops the enzyme from doing its job. This causes a percentage of any consumed carbs to pass through the body unprocessed, but high doses are required and there is no way to know if the proprietary blend contains enough. Bitter Melon: A plant extract that’s believed to be capable of controlling insulin secretion, but it’s ability to do this is far from proven. Banaba Leaf Extract: Another ingredient that is alleged to control insulin. Vanadium: A chemical element that is sometimes used for controlling insulin. Vanadium comes a poor second to chromium, but there is some evidence that it might work. Garcinia Cambogia (50% HCA): The hydroxycitric acid (HCA) provided by garcinia cambogia fruit extracts assists weight loss by reducing hunger and preventing excess carbs from being converted to fat. The amount provided here may not be enough and the extract is far to week. Experts say garcinia cambogia needs to have a potency of at least 60% HCA. Green Tea Leaf Extract: Numerous studies prove green tea is a fat burner that works and one study shows it may keep on working for up to 24 hours. Wheat Amylase Inhibitor: Another addition that appears to have been added as an insulin controller and probably has some degree of value in this regard. Gymnema Sylvestre: Despite a lack of evidence, diet pill manufacturer’s often claim gymnaema sylvestre can decrease sugar absorption. We suggest all potential users play it safe and seek medical advice before using this product to support their efforts to lose weight. You can buy IT Works Advanced Formula Fat Fighter from official distributors or via the company website, but making a purchase is not as simple as it should be. 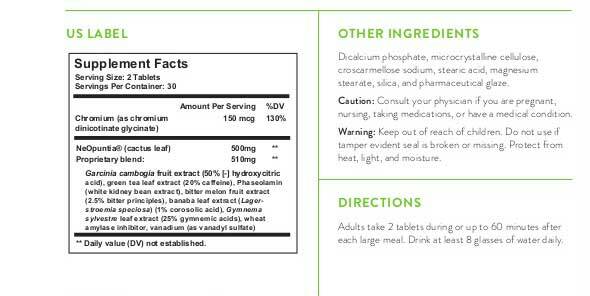 IT Works tries to encourage customers to order an ongoing supply of pills via autoship. A lot of people have made complaints about the company and many of the people who have an ax to grind state they were tricked into ordering via autoship when they had no wish to do so. IT Works Advanced Formula Fat Fighter does not have a money back guarantee. This is a product that contains some good ingredients, but dilutes them with others of lesser value and the lack of inclusion rates makes it impossible to predict how good or bad the formulation as a whole is likely to be. 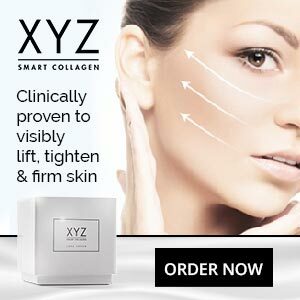 Customer reviews certainly suggest there may be potency issues and it has to be remembered this is a product that’s sold without a money back guarantee. IT Works Advanced Formula Fat Fighter may help some users to lose extra weight if they have made all the necessary commitments in other areas (diet + exercise), but the product lacks the proven prowess of the leading diet pill brands and the fact that so many customers have made complaints about IT Works presents another red flag.